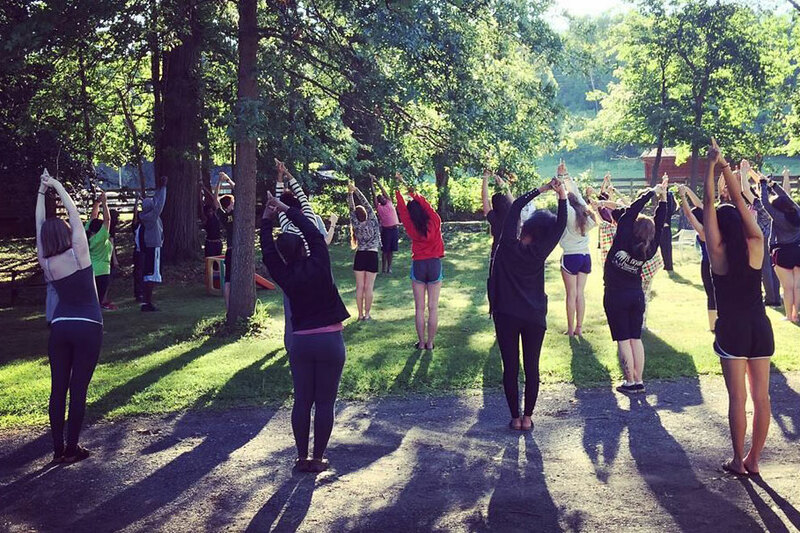 Develop mindful awareness, compassion, and concentration practices with others ages 18-32 on residential retreat. Our retreats intersperse periods of silence and mindfulness with relationship building, movement, and free time. Both new and experienced practitioners are welcome.